Had an aca-awesome Saturday a few weekends ago at Quezon City Memorial Circle when we attended the first outdoor movie marathon courtesy of Cream-O and had an enjoyable unique bonding experience. 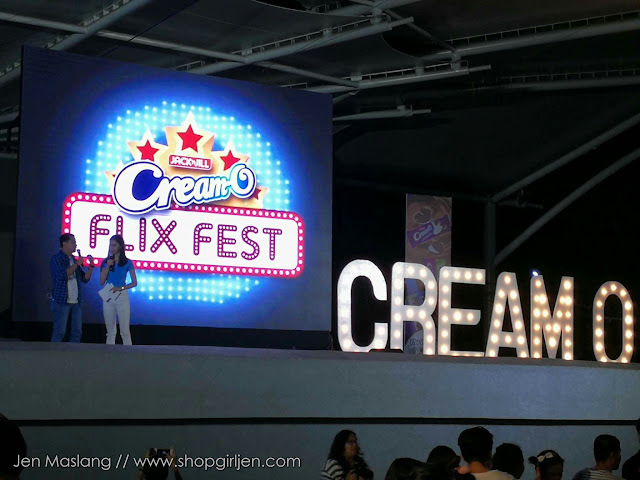 The Cream-O Flix Fest gathered all CreamOholics for a binge-watching of three movies in a row while indulging with our favorite Cream-O cookies. Kids and kids at heart watched Minions while teens (like me -HA!) sang our hearts out with The Bellas at Pitch Perfect 1 and capping off the movie marathon was the well koved romcom 50 First Dates. 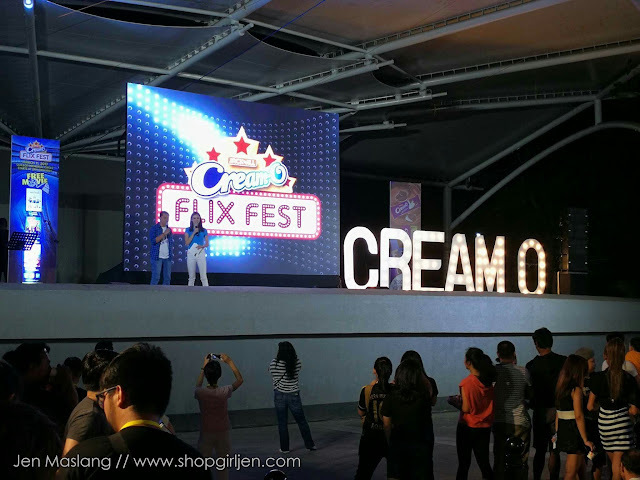 The CreamOholics were also treated by making their own personalized cookies in the Cream-Ofied Creations booth were they jazz-up their fave cookies in four easy steps: Choose, Dip, Sprinkle and Drizzle. 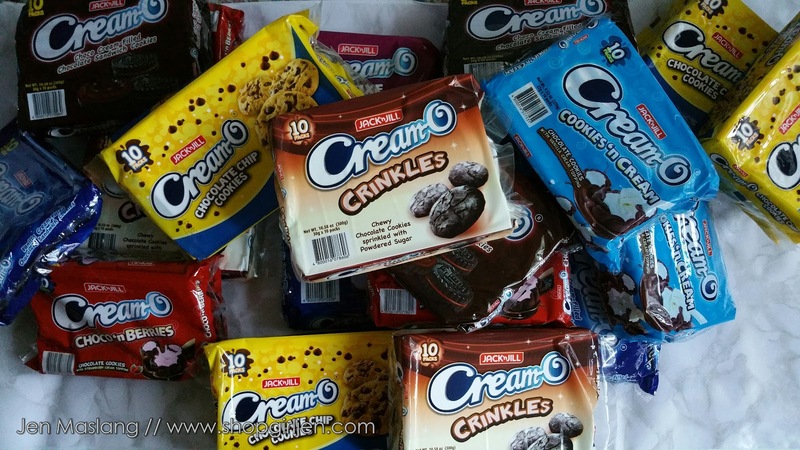 First, they need to choose their favorite Cream-O variant of vanilla, choco fudge, deluxe, crinkles, chocolate chip, cookies 'n cream and choco 'n berries then dip it in rich chocolate (milk, dark or white), peanut butter or whipped cream. You can also add extra color, texture and flavor to your creation with a wide variety of toppings and drizzle on some delicious chocolate, caramel or strawberry syrup. 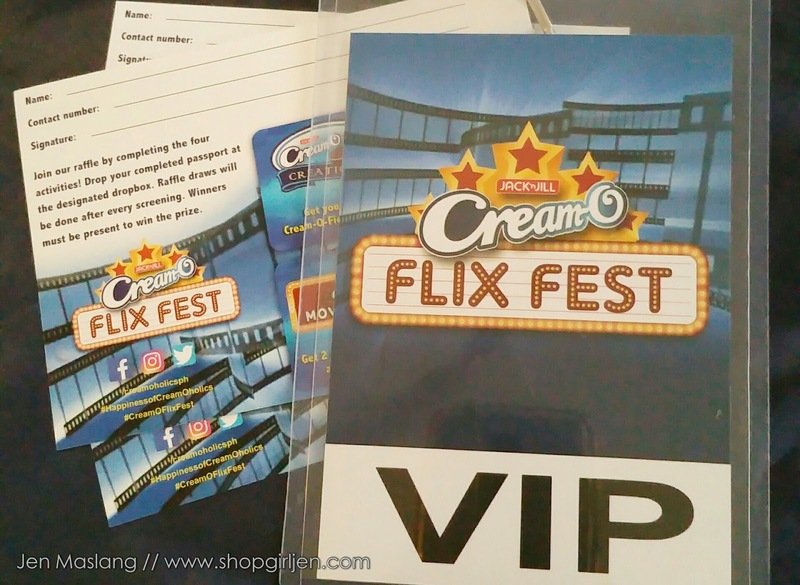 Aside from the movie marathon, CreamOholics had fun in joining other activities such as the Unlock the Popcorn Stash and Guess the Movie trivia game. They also captured moments and personalized their images through the I Love Cream-O photo booth. 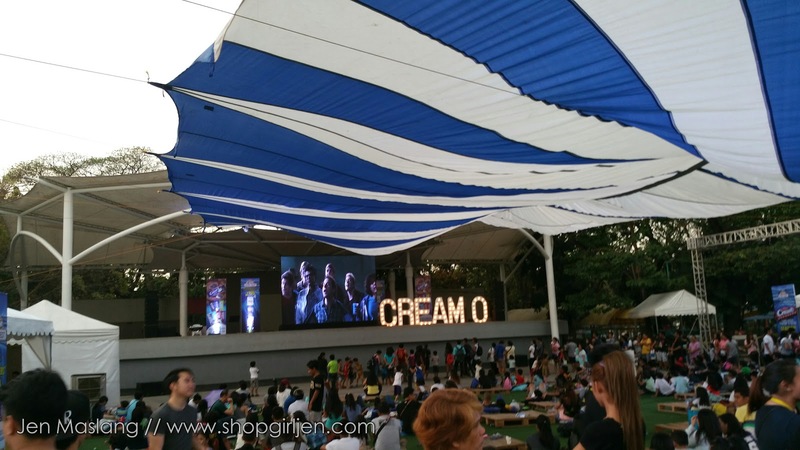 The crowd also enjoyed the live acoustic band performances and raffle draws where lucky winners won Fujifilm Instax mini cameras and Robinsons Gift Certificates. Thank you Cream-O!!! 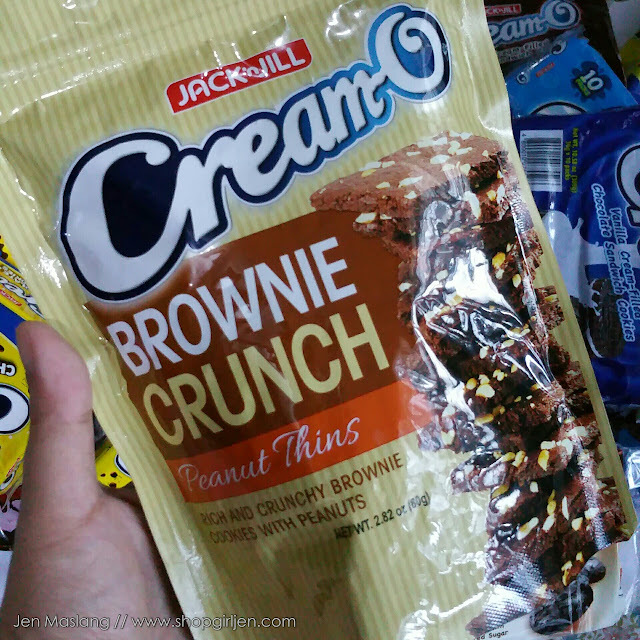 Certifed CreamOholic here!!! 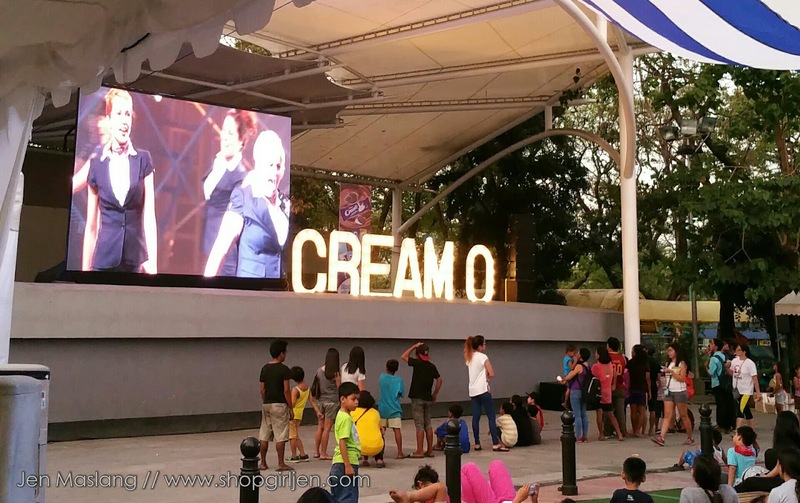 Get the latest from Cream-O on Facebook, Twitter and Instagram /creamoholicsph. Don't forget to use the hashtags: #HappinessofCreamOholics #CreamOFlixFest when you join their online conversation.